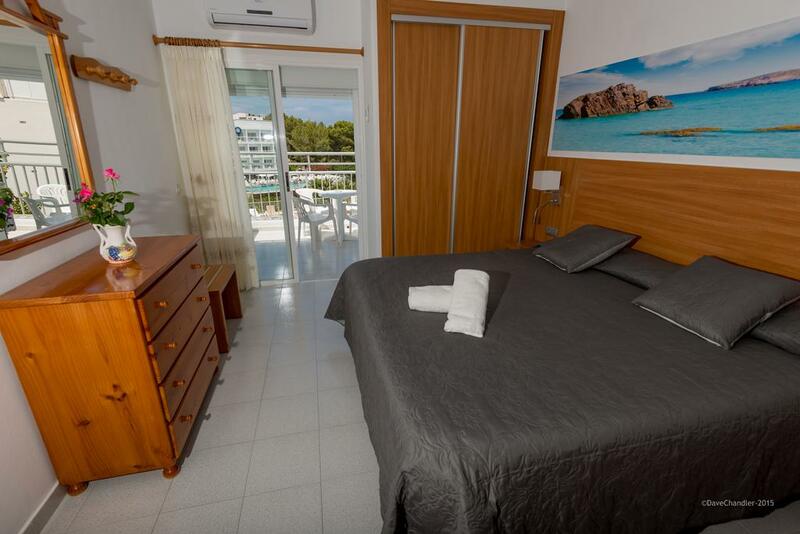 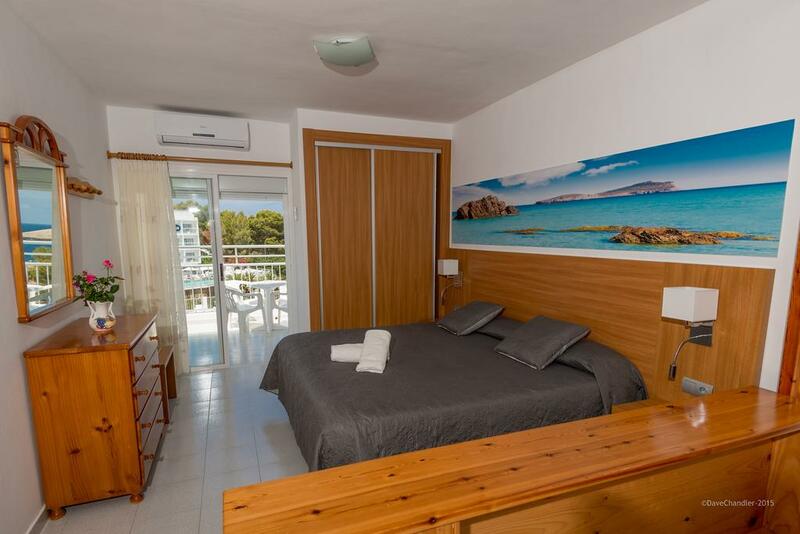 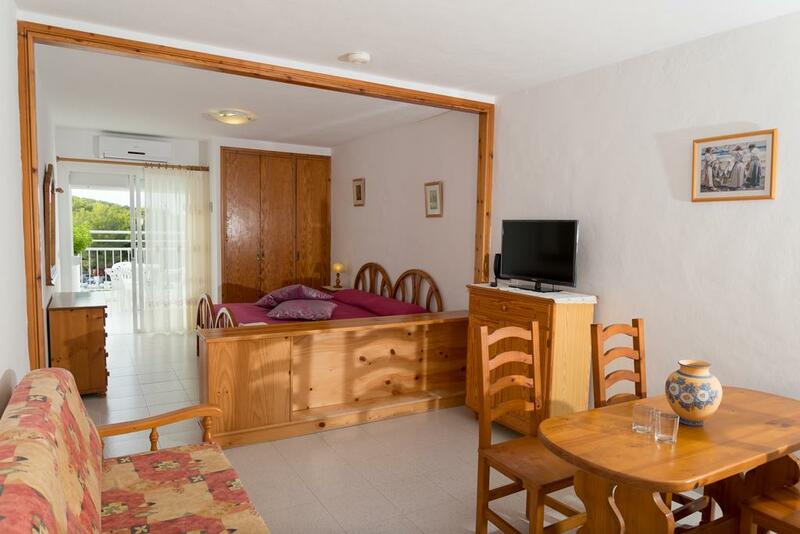 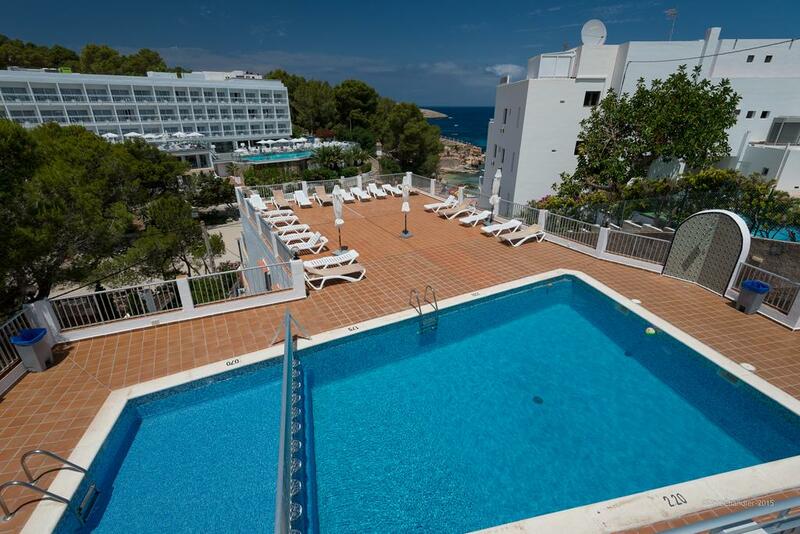 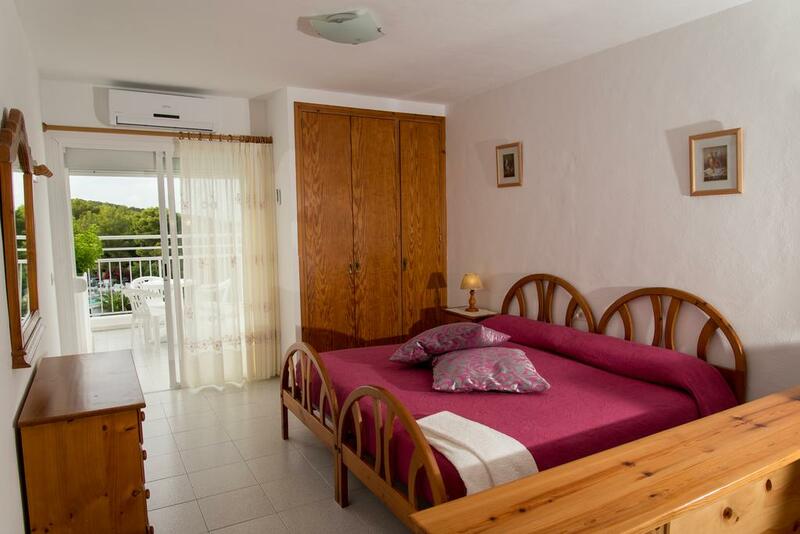 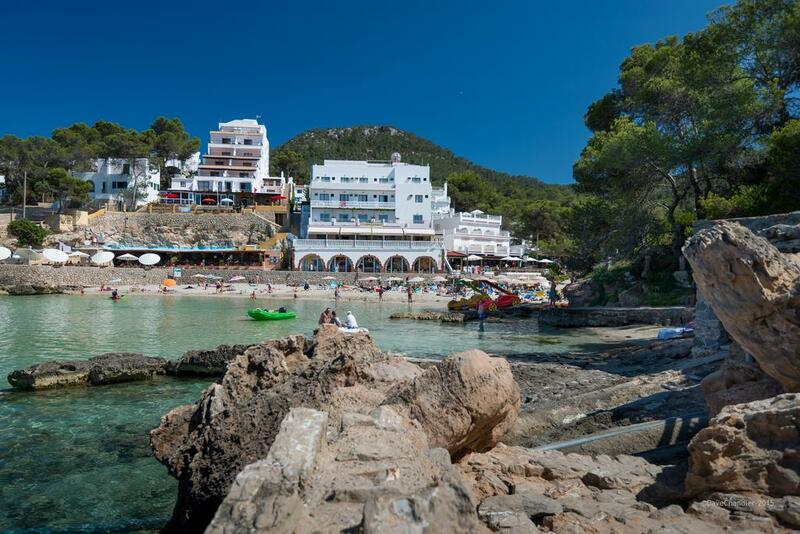 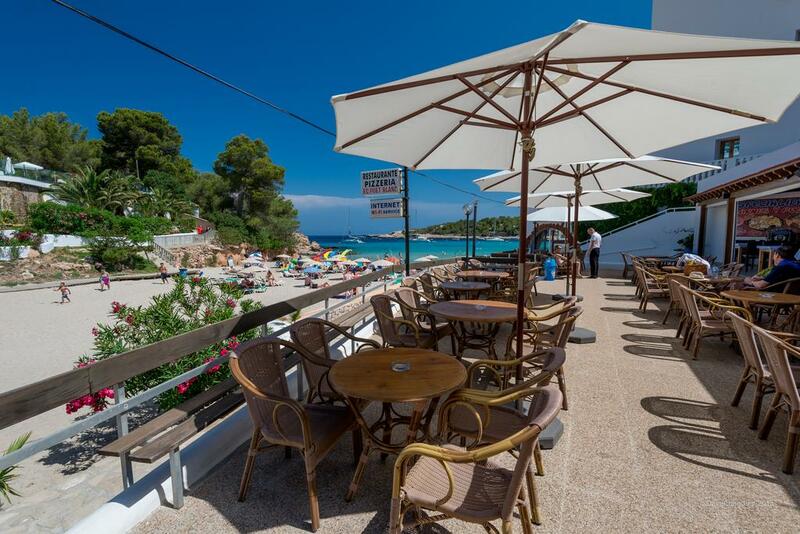 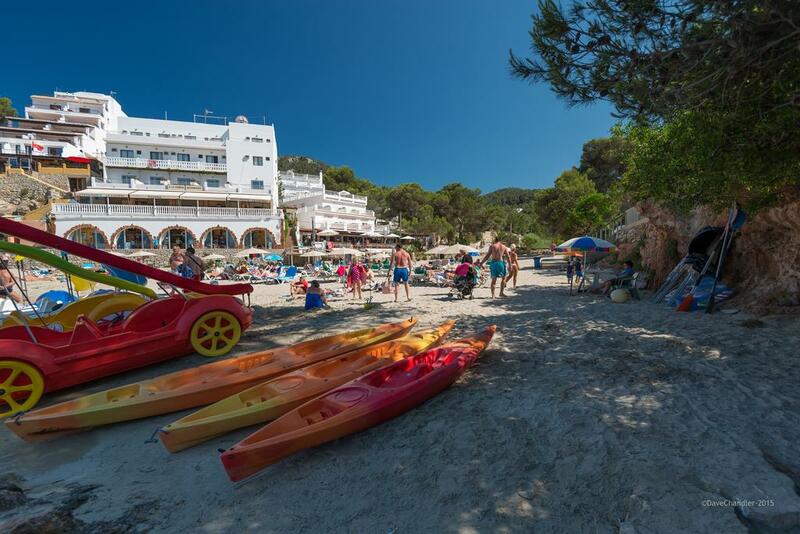 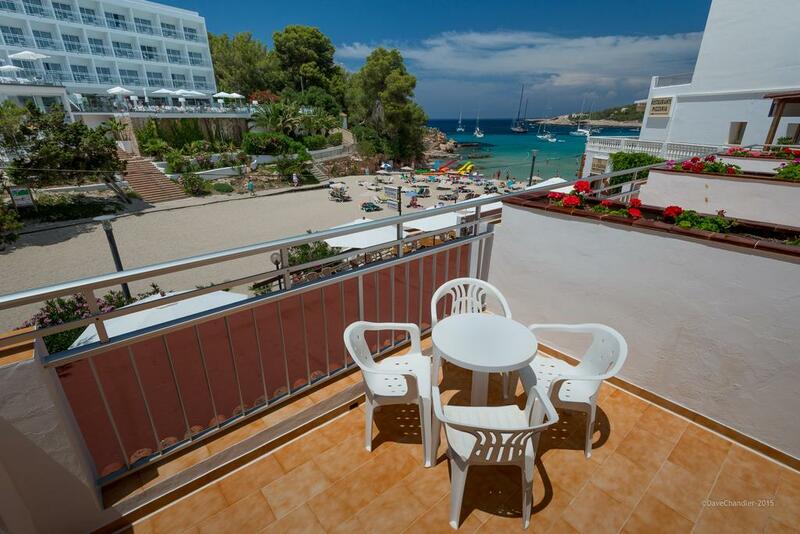 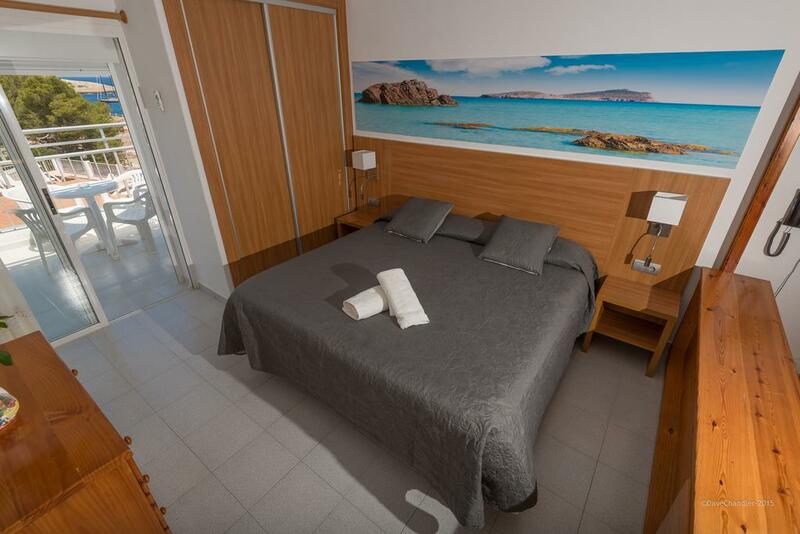 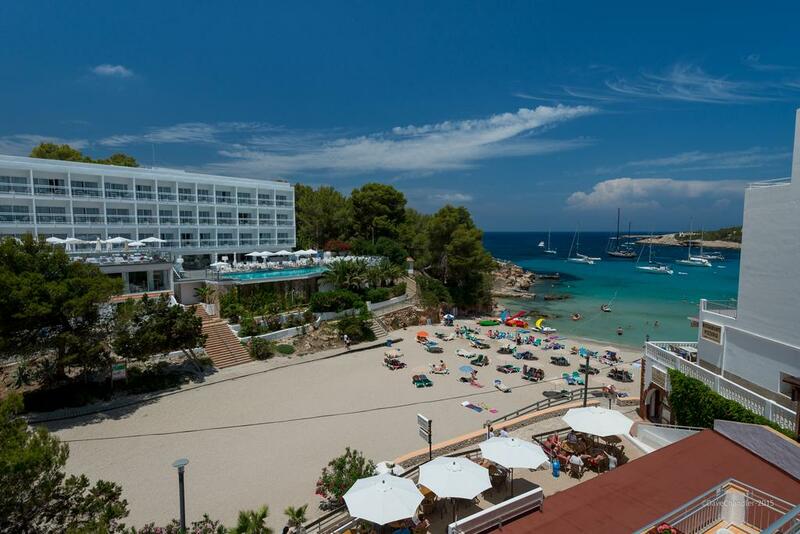 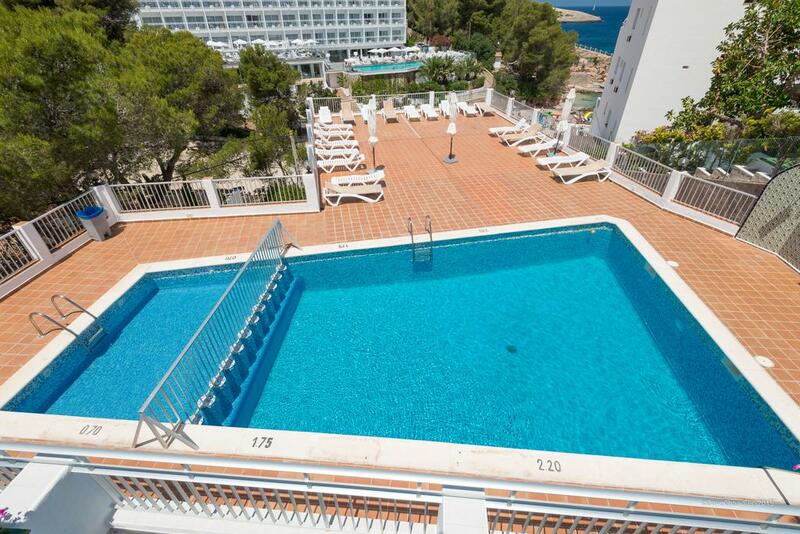 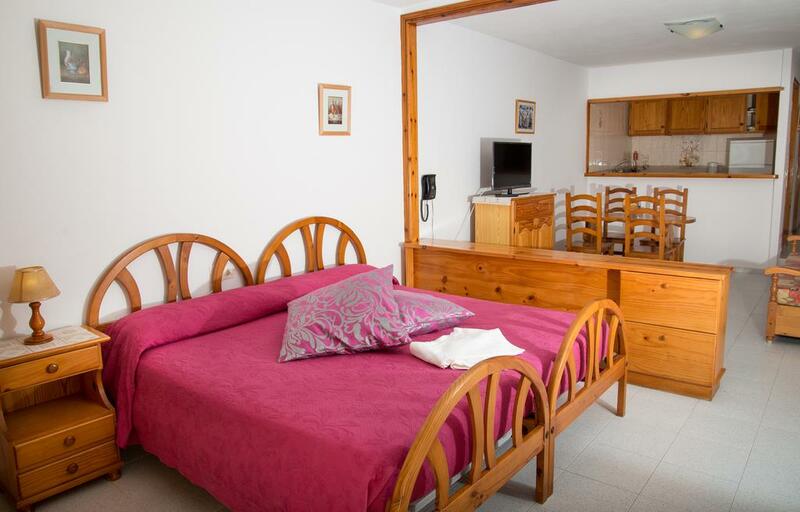 The Es Puet Blanc building is located in the northern part of Ibiza and thanks to its strategic position on the beach of Cala Portinatx, it offers a beautiful view of the picturesque bay. 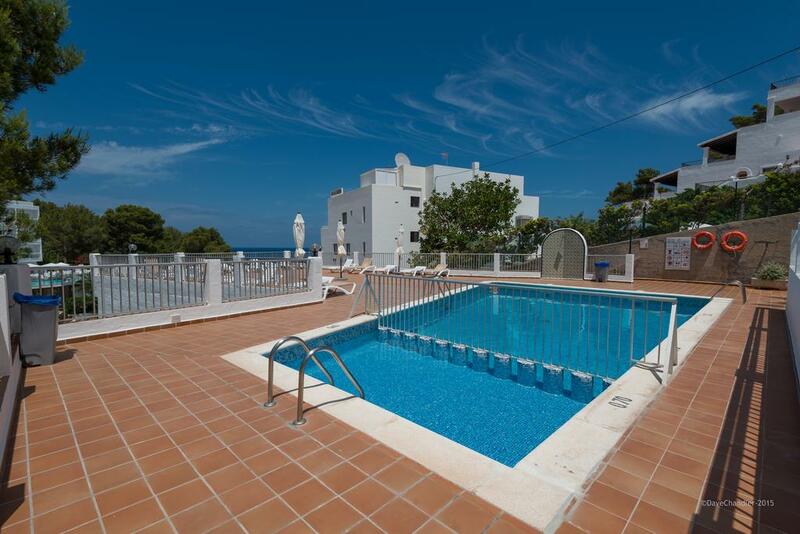 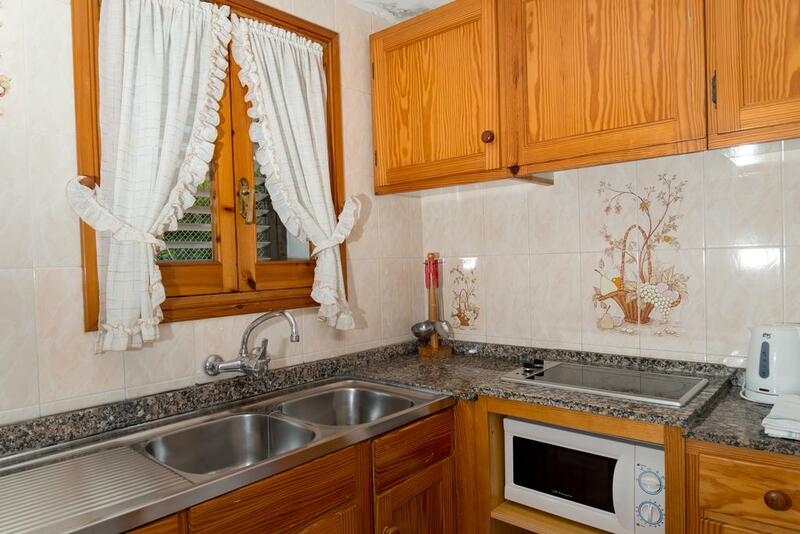 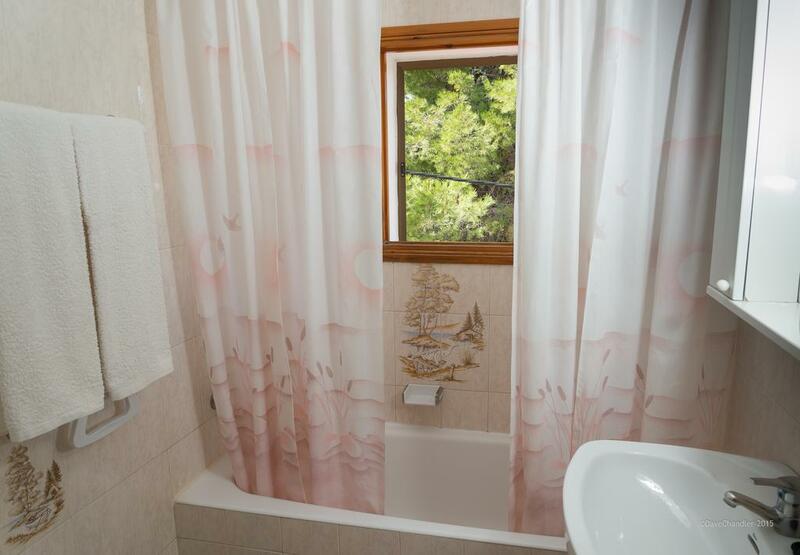 Equipped with wi-fi internet connection and pool, the homes offer an economical and simple solution for all families. 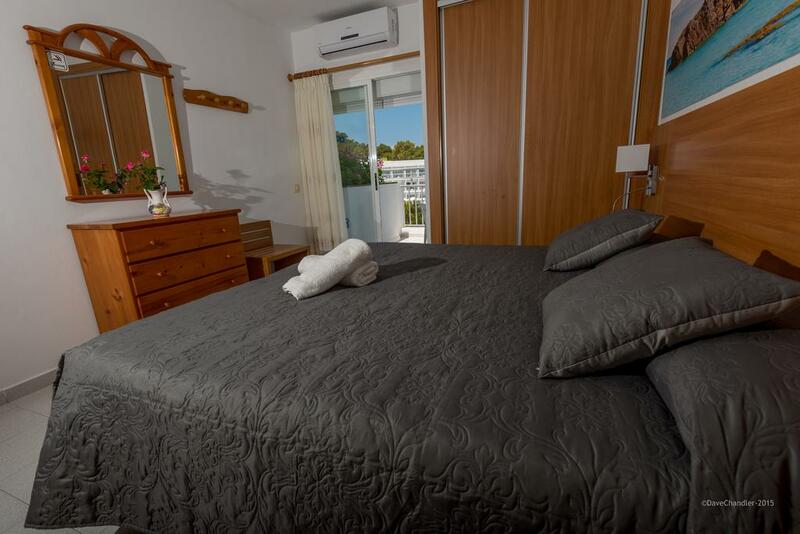 The accommodations include a living room with a TV and a sofa bed, a well-equipped kitchenette, a bedroom, a private bathroom and a balcony.